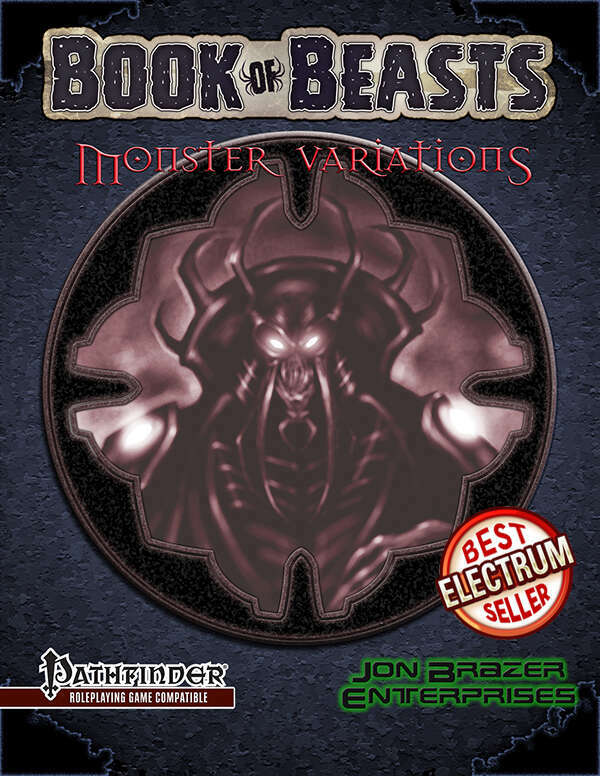 Get more life out of your favorite monsters with Book of Beasts: Monster Variations. This collection of 21 traditional monsters are varied in ways to keep them feeling fresh and unique. Plus there are designer's notes that take you through the various steps of modifying these monsters and the reasons behind it. This will help you in creating unique takes on old monsters for your game.